One of the things we see over and over again at thrift stores is craft supplies. You can read more about items to find at a thrift store HERE. If you are a crafter, you know there are lots of bits and pieces leftover from projects. This is why we joined with some other bloggers for a January Crafty Destash Challenge. The idea was to see what you could make with some items you had lying around. That is perfect for our waste not, want not site!!! 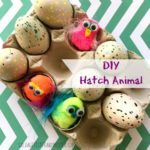 Recently, we did these “Hatch” Animal Valentine’s and had a HUGE bag of little pom pom’s still leftover. It could take awhile to use these up unless we found something that used a ton at a time. How cute would this be for a birthday party, kids room, or a Cinco De Mayo celebration? And you can change up the colors so you can make it whatever theme you want. This project couldn’t be easier. *Affiliate links used to show like or similar items used. You can view our full Disclosure Policy here. Yep, that’s it……..aint’ got no time for complicated. If the pom pom’s are different sizes, make sure to decide on a pattern. This one started as one large and two small but then changed to all the small size for a more uniform look. Decide if you want any space after so many pom’s. These are all together but you could easily space them out by using a ruler to give equal distance. You could tie each space off but we found the pom’s don’t really move on the thread. Thread the neddle through the middle of each pom pom. If you really want a crisp look, really focus on getting the middle. If you don’t care as much, you don’t have to worry about getting the exact middle. When you have your desired length, you can tie it off and cut the thread. Oh, If you have a kitty, watch those playful paws trying to get your thread and poms! 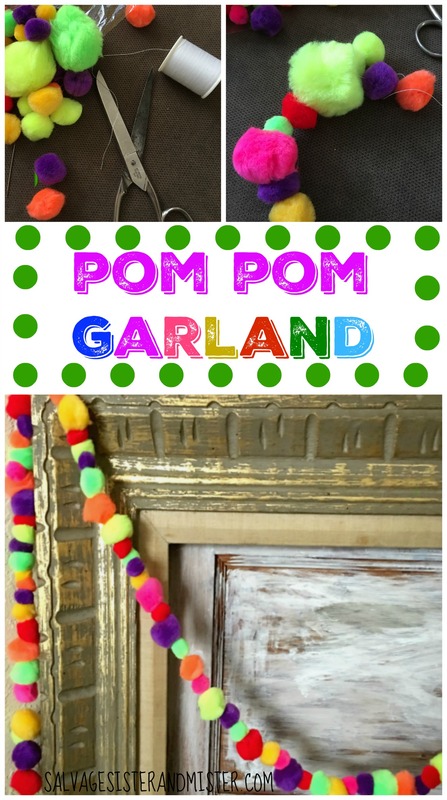 HERE is an easy Yarn Pom Pom Garland that is fun as well. 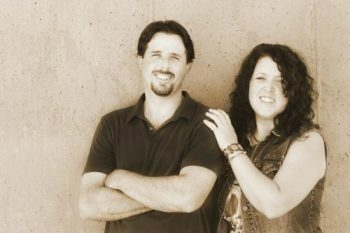 Now don’t forget to check out what some other bloggers created with their craft stash so you can use up what you have. I love pom pom garlands – so cute! What a cute garland! 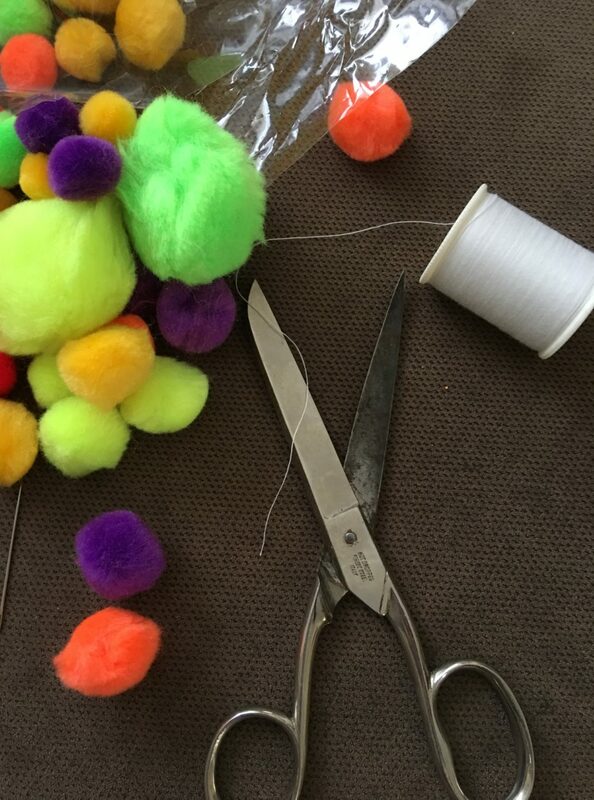 we were making some dolls yesterday using this kind of pompons and our little cat started to play with them all around the house as you just say in your article, so funny! 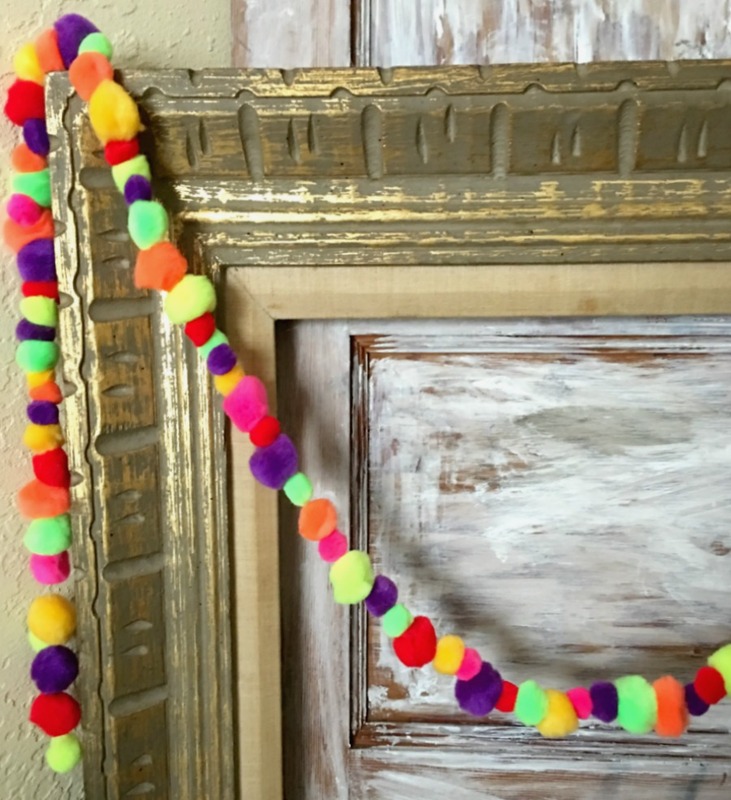 I love this colorful pom pom garland. Pinned! Thanks Michelle. Super quick and easy that’s for sure! If I made one, I bet my kids would come up with 101 things to do with it! Janet, So many uses and so easy to make. Thanks for your comment. Love anything with pom poms. May have to create something like this. Visiting from Crafty Destash. I love this and can totally see it being used at birthday or special dinner. Thanks for the inspiration….great job. Thanks Denise. In just a few minutes its done! Love it! We are totally twinning it. I just yesterday completed my first pom pom garland. So fun, right? And WOW! How smart are you with the Hatch Animals? My kids are obsessed with theirs and would love these. This garland is so sweet and cute, and I absolutely adore the idea of the Hatch Animals. You are so creative. Thanks Sue appreciate your comment!! What a bright and cheerful project to do. I can see this as a party decoration or in a child’s room. Very cute. Thanks for stopping by. Yeah, I think I’ll be using for a party for sure. But I do want to make more in other colors for home décor too. This is so cute! I need to find somewhere to use this in my house so I can make my own! Mary, And it’s so super fast. I didn’t even tie my ends and the poms stayed right in place. I am looking forward to trying different colors. Gotta remember this for the next birthday party I host! Sarah, I hope you do. Quick as a whistle!! Emily, These were brighter than I would usually use but it’s what I had on hand. I can’t wait to try some other colors. Oh, how cute is that?! My kids would love to have one of those as a birthday party decoration, but I could also see it getting used as a boa during dress-up time, or just something fun for them to swing around (being honest here). So glad I hopped over from the challenge! Thanks Leslie, They are so quick and easy. My kid’s birthday party is coming in a few weeks. This should be a good decor. Oh, yes that would be perfect for a bday party. Plus, so quick and easy. This is super cute and a great way to use all of the odd ball pom poms leftover from other projects. Nice easy decor for a host of parties! Megan, I am looking forward to making different colors. I do think I’ll use this for Cinco though. Thanks for stopping by. Chelsea, You are so right, have the price at least!!! Thanks for stopping by!